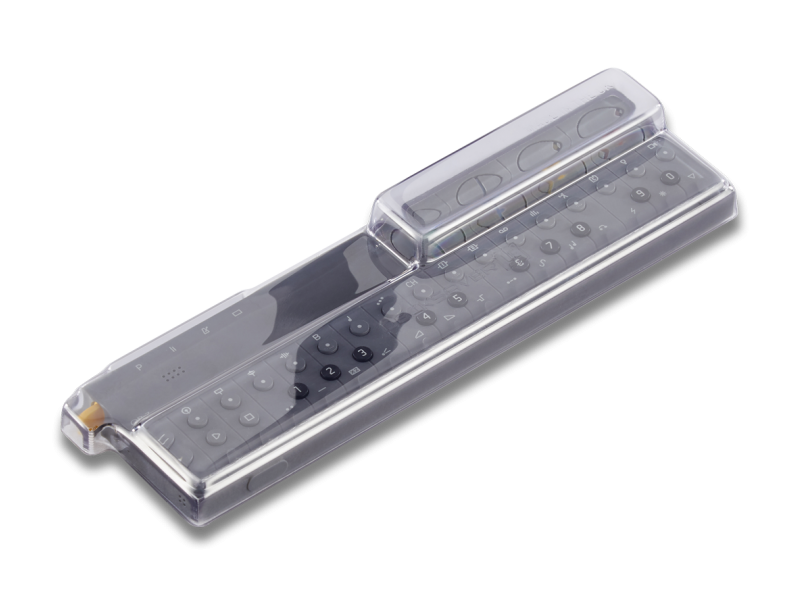 So I was looking at Desksaver for a cover for my OP-Z and I saw that they made their cover with enough room to put knobs on. 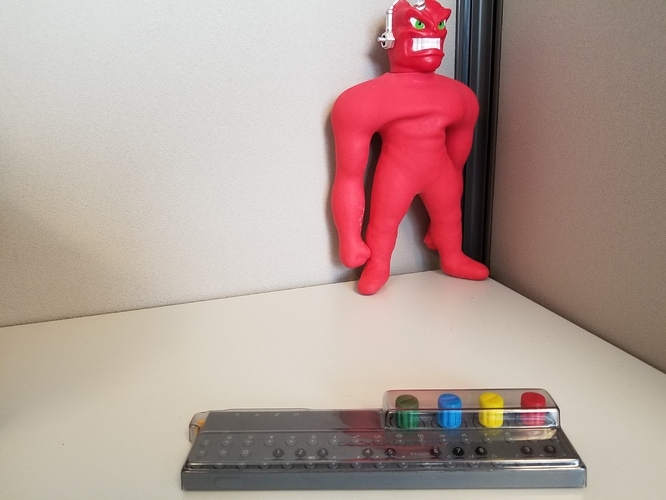 Well I don’t ever plan on putting knobs on my OP-Z because I prefer them over knobs. I’d rather just have a low profile cover. 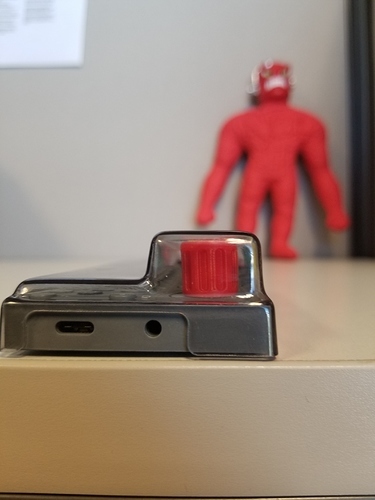 I was just wondering if you guys felt like this was a bad idea that Desksaver had? Yeah it’s a strange design choice for sure. Maybe it could be used for the USB cable? Or an audio cable? Yeah I guess you could and if I ended up buying o would use it for that. I wish they made a flat one tho. I have a decksaver for my op-1 and love it. But the button compartment on the z version is the stupidest thing I’ve ever seen. Absolutely not buying. and you can‘t put it upside down like the one for op-1. 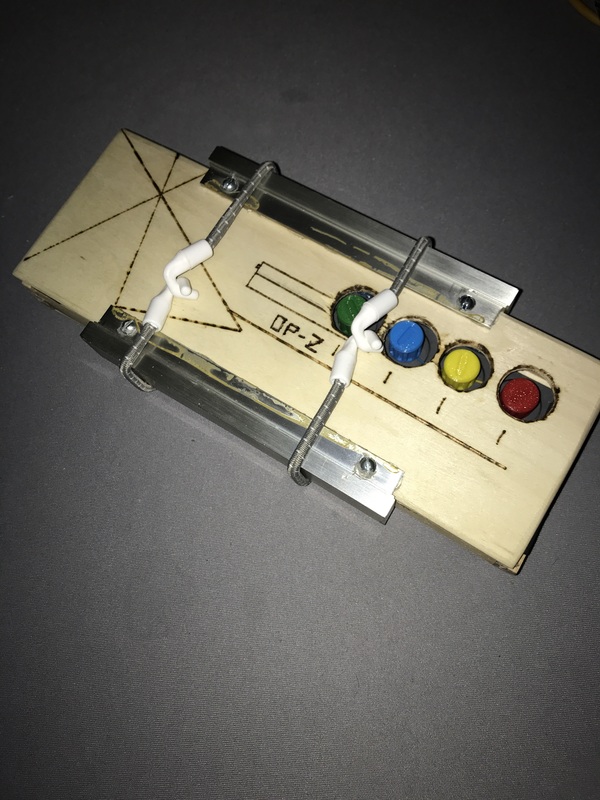 they should do a flat one with two nozzles, which can be secured to the OP-Z with a rubberband. interesting choice of words. I think I get what you are saying, but I am now trying to picture what would spray out of a op-z nozzle. I am now trying to picture what would spray out of a op-z nozzle. talking about that Edge for the on/off Switch. would make sense to put that to the other side aswell, to use the case as a stand! does the Decksaver fit with the 3dwaves knobs? No. The 3Dwaves Knobs have a height of 17mm. That doesn‘t fit under the Decksaver. Hey there fellas, I have both the Decksaver and the 3DWaves knobs. They seem to fit fine together! that’s a great picture. short question… does the Decksaver fit normally or does it stay in contact with the knobs? how much space do we have above the 3D waves knobs when attached? As for you question, the Decksaver fit’s normally with about a credit card’s width of play room to spare. See flush picture attached. They fit perfectly together from my experience. I use a hairband to hold it on the OP-Z and stick that bad boy in my pocket/bag with no problem.